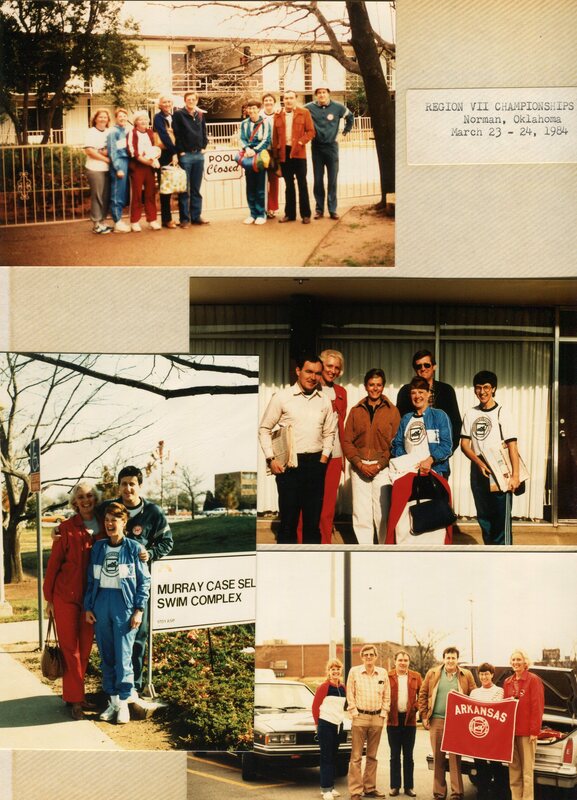 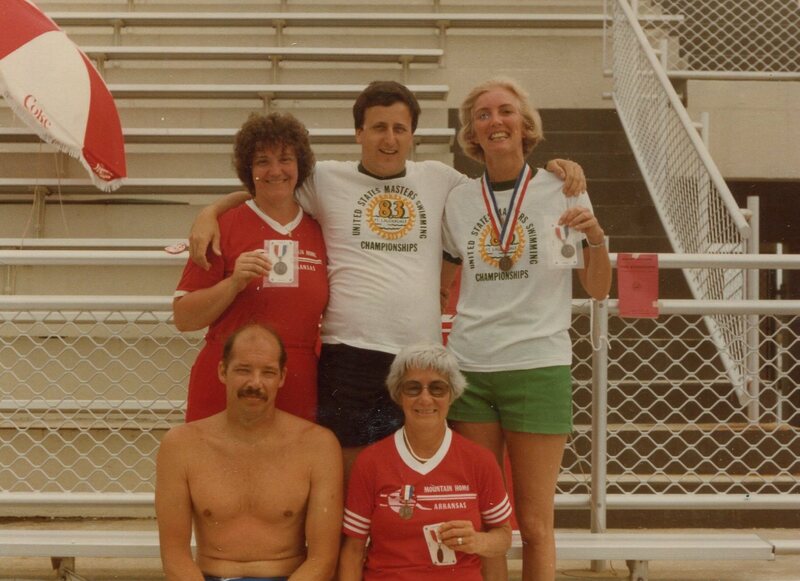 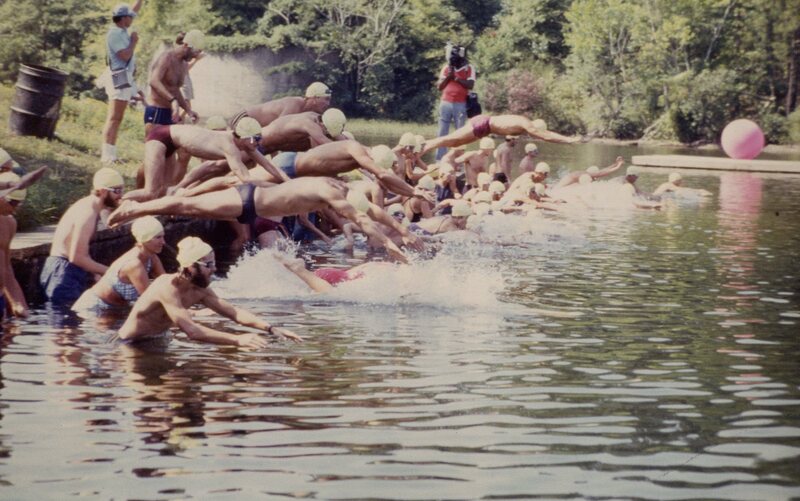 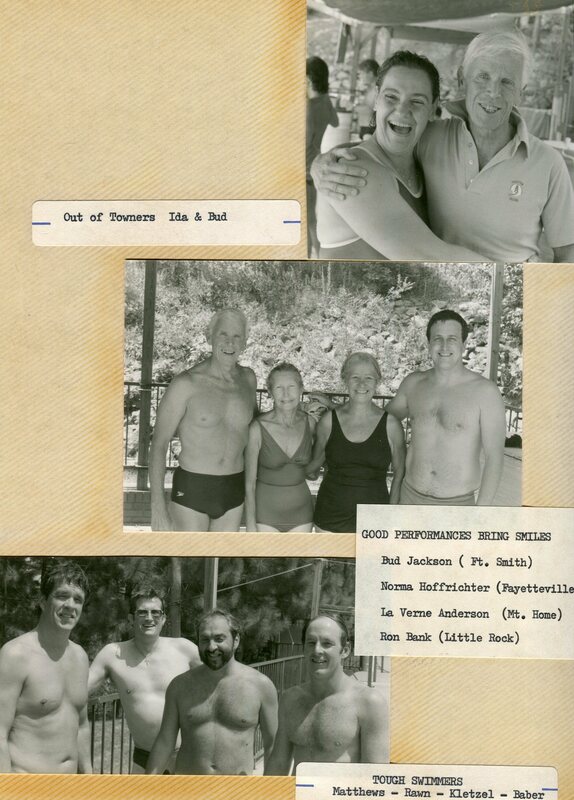 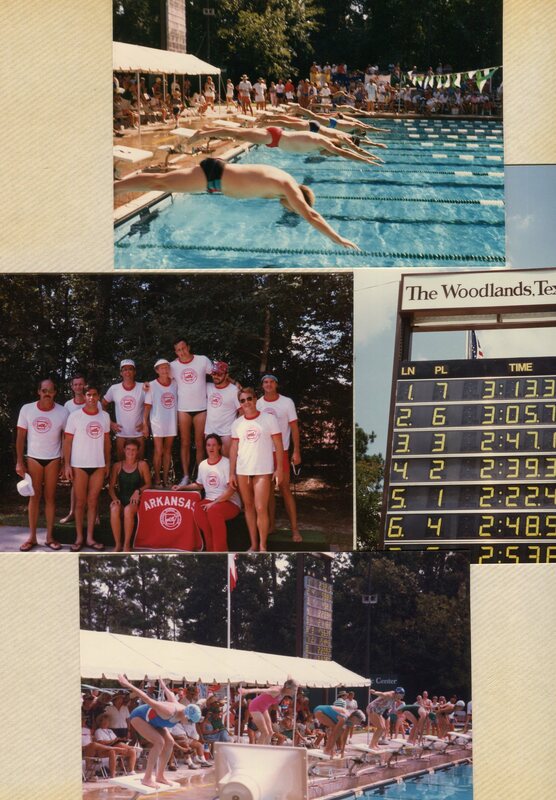 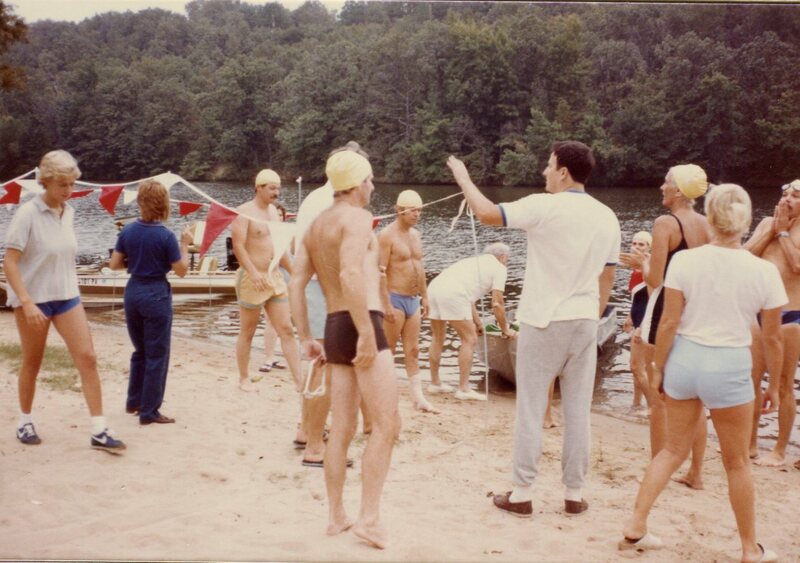 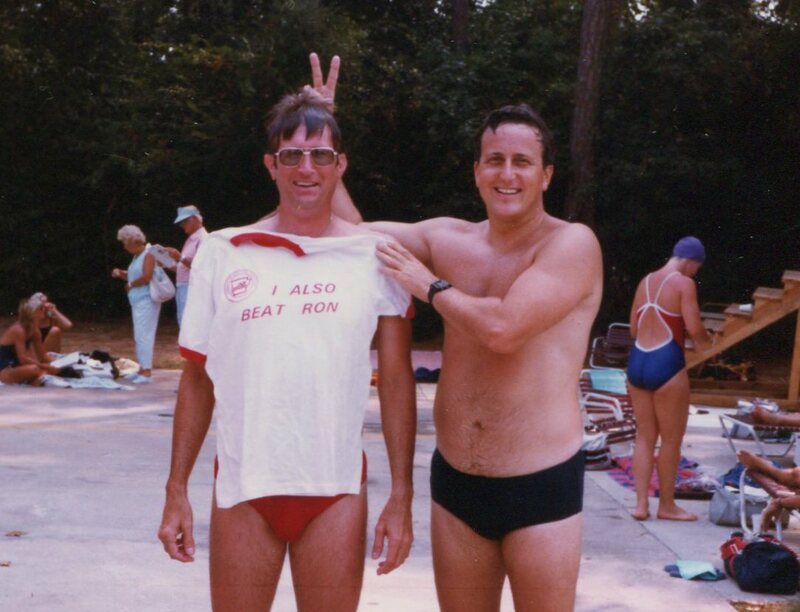 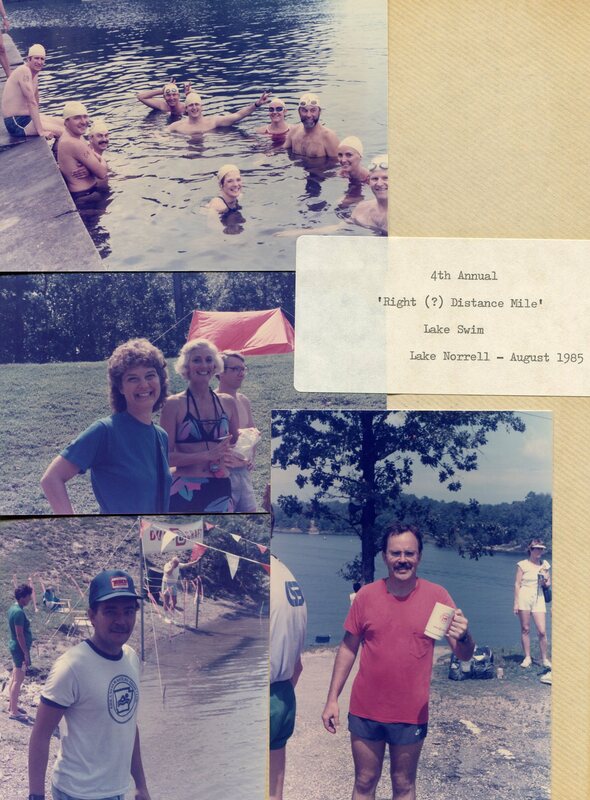 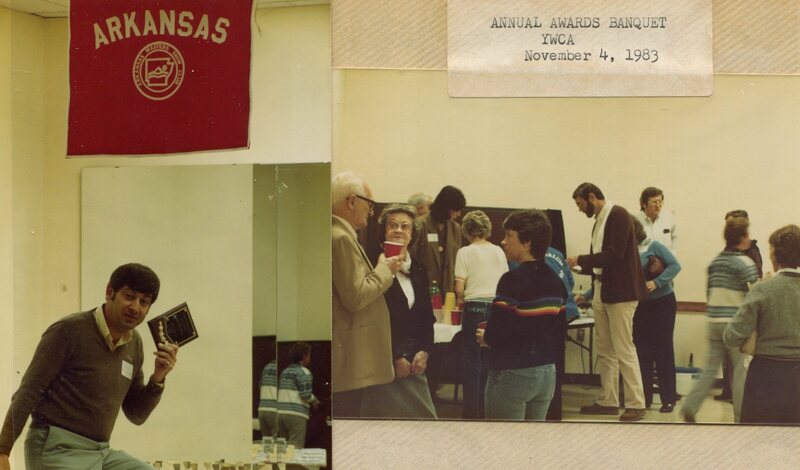 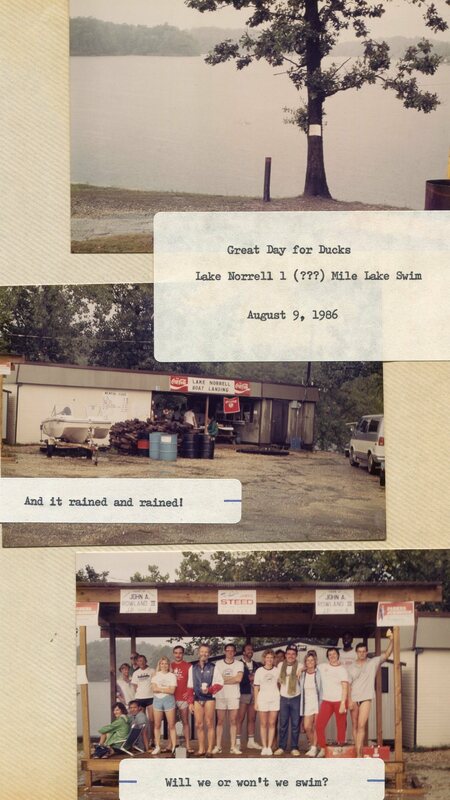 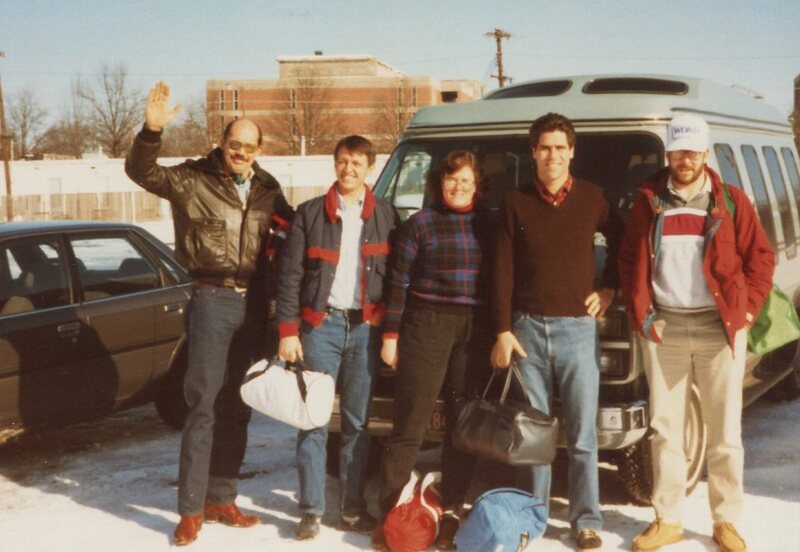 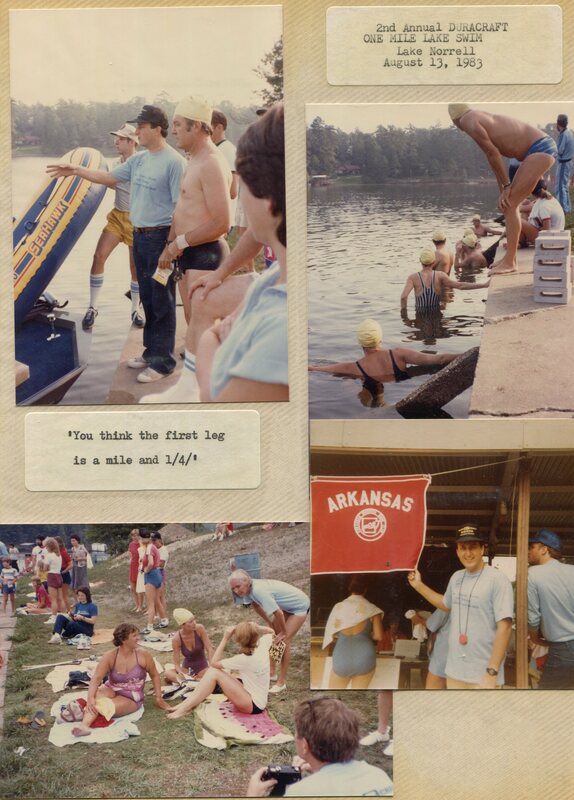 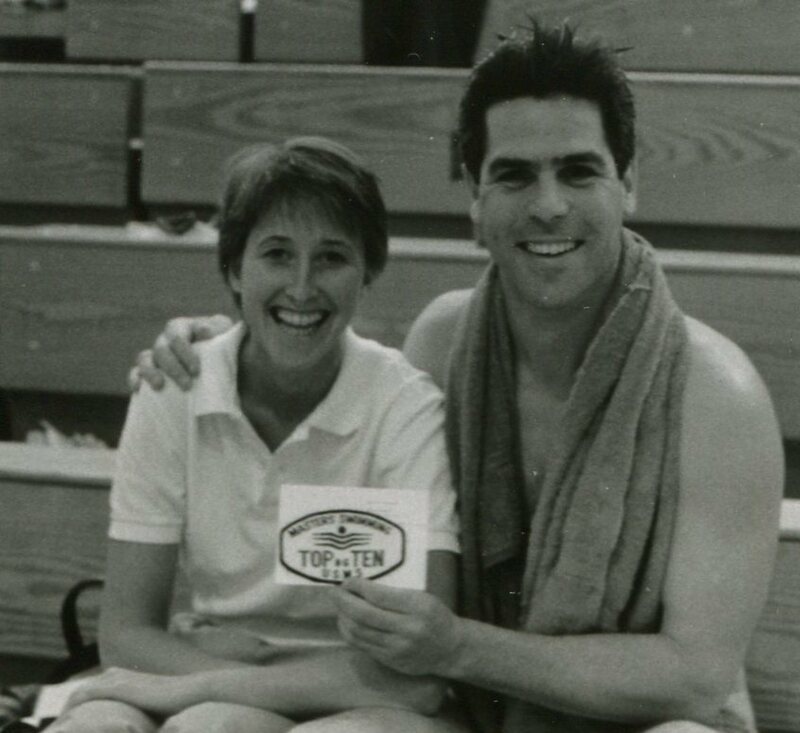 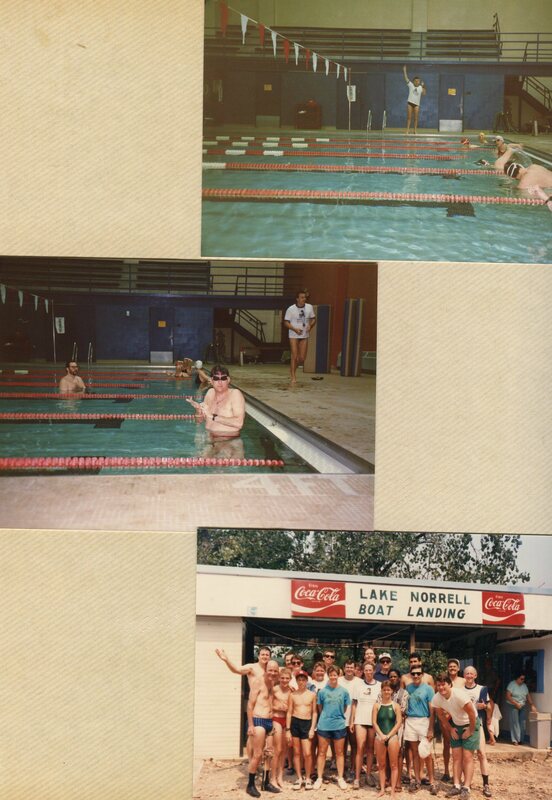 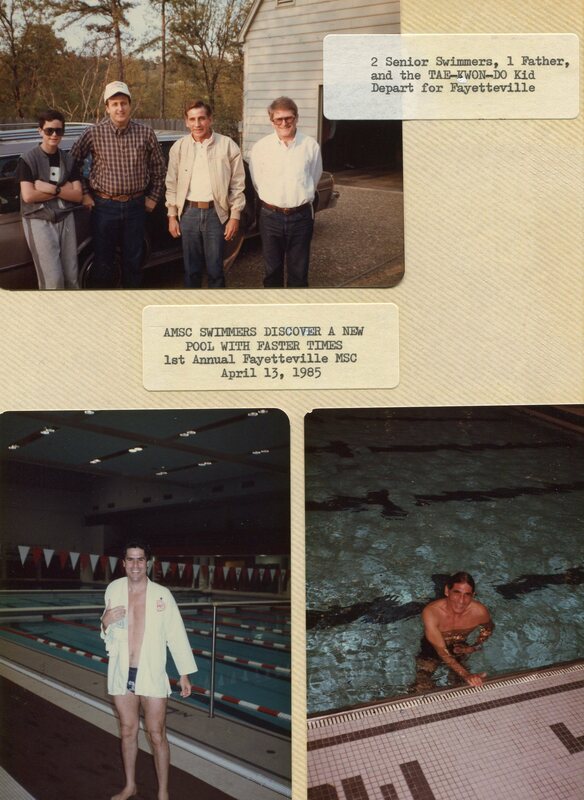 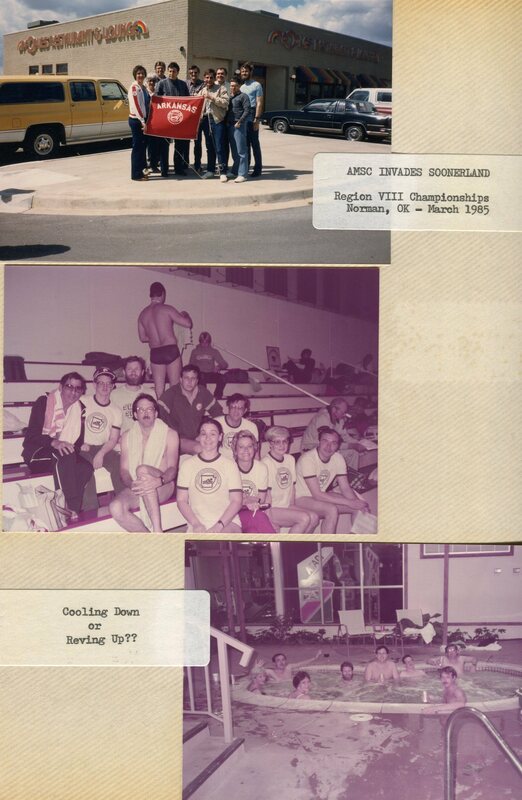 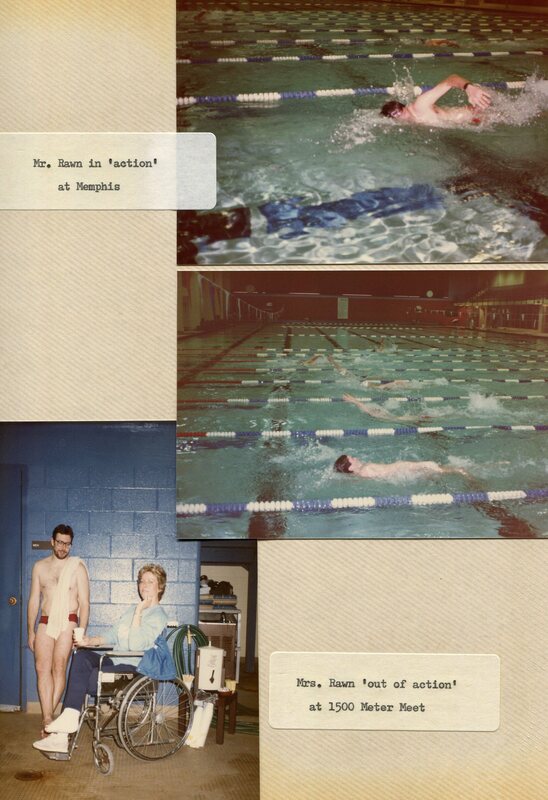 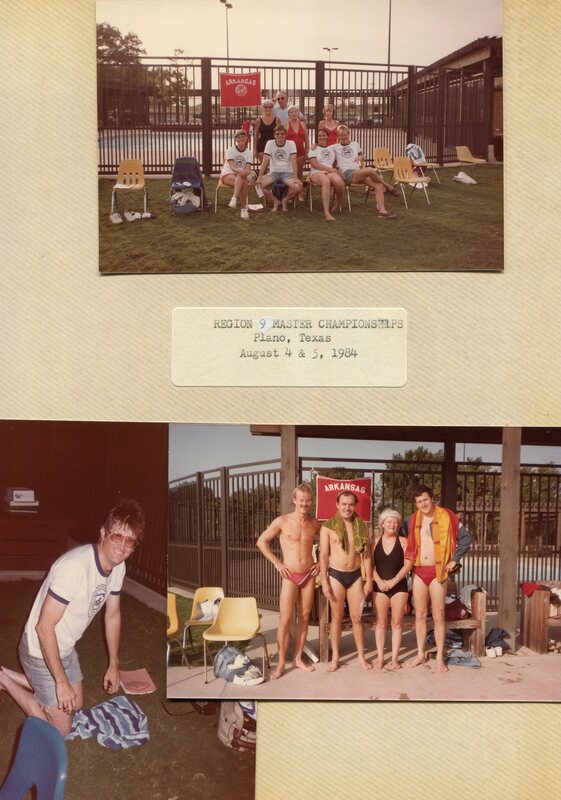 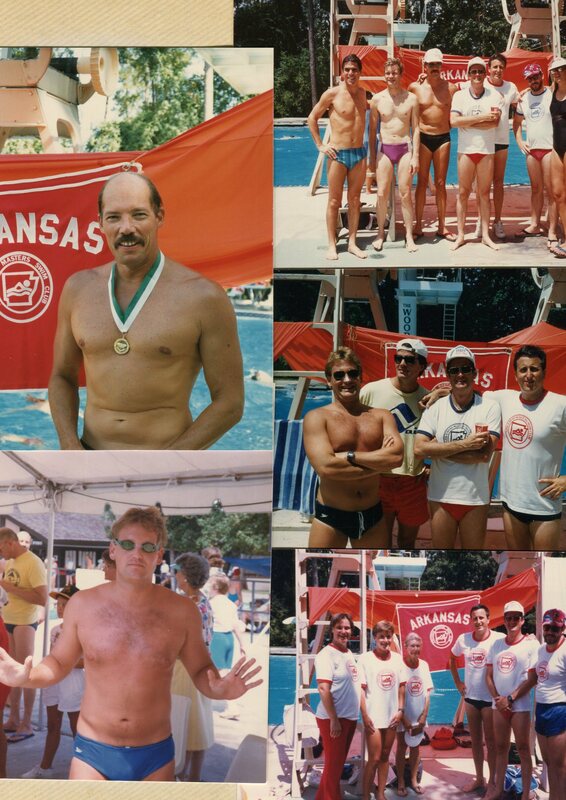 We’re delighted to share the story and history of the Arkansas Masters team through pictures that have been archived since the founding of the Club in 1982. 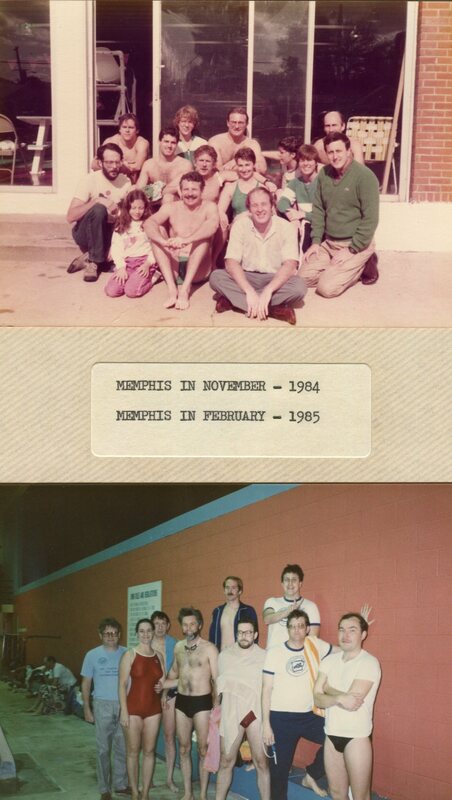 Click on any individual photo to put it into slide show mode. 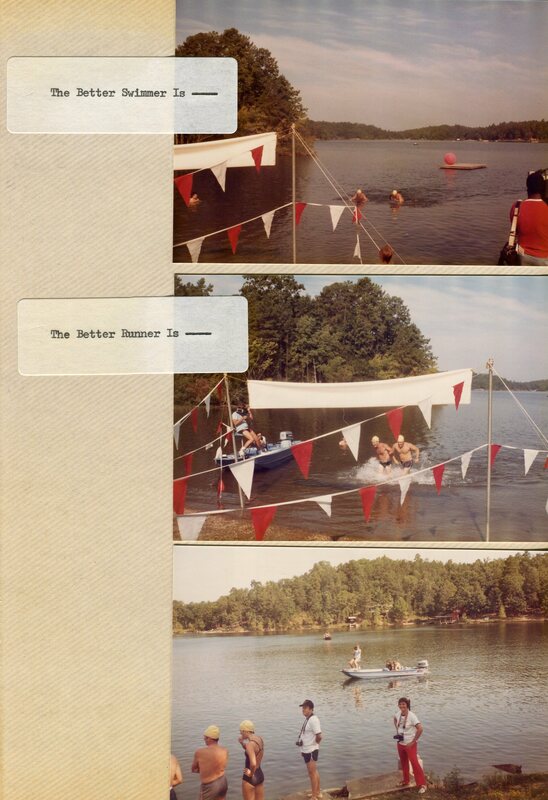 If you want to zoom in farther on a slide show image, right-click the image which will open in a new tab and you can zoom from there. 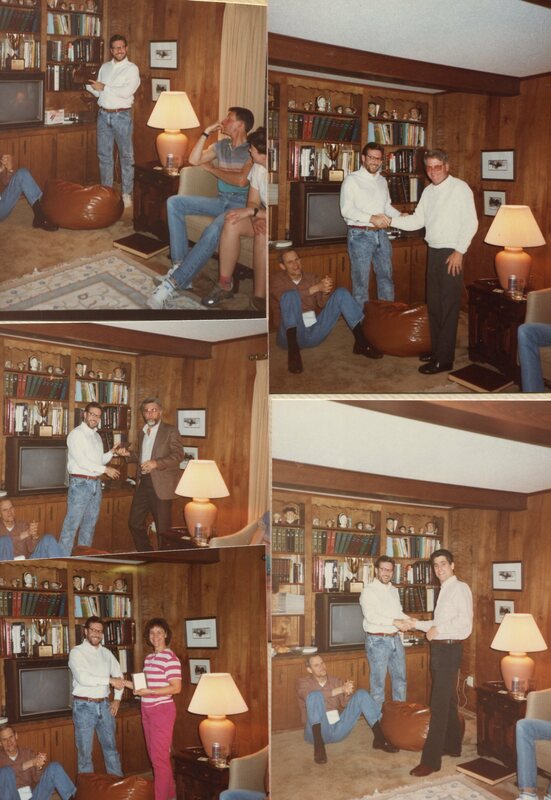 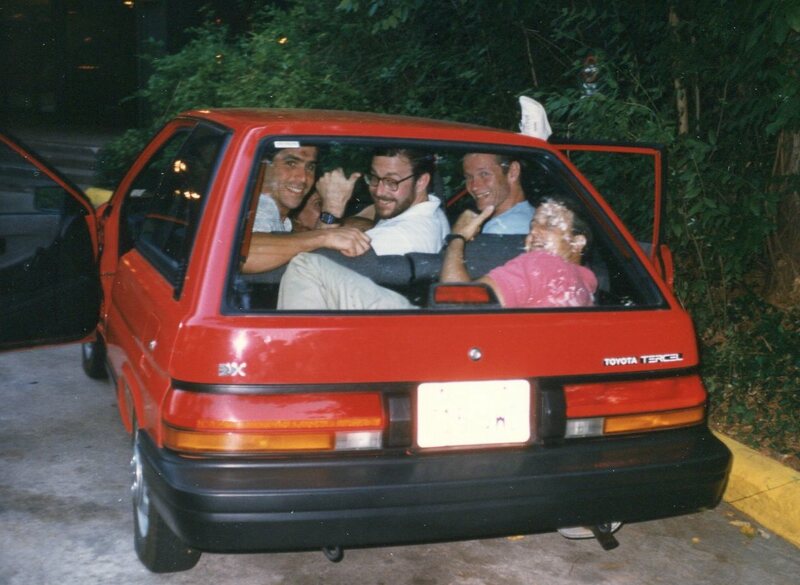 Please help us identify any of these individuals as well (just leave a comment by the photo). 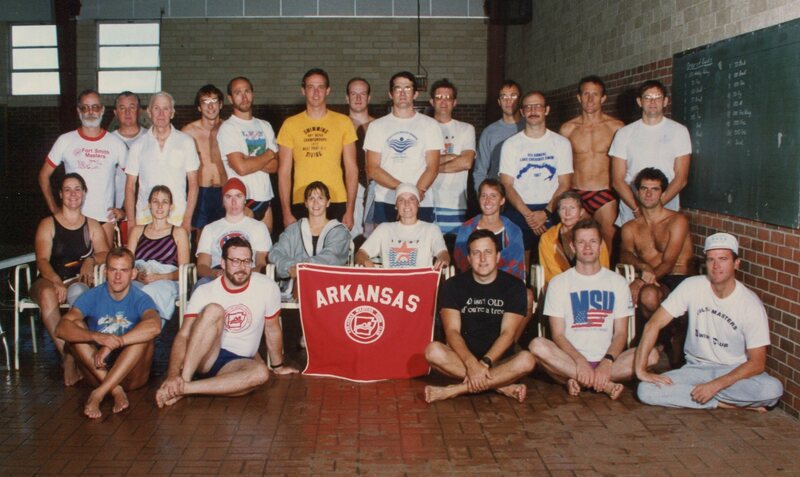 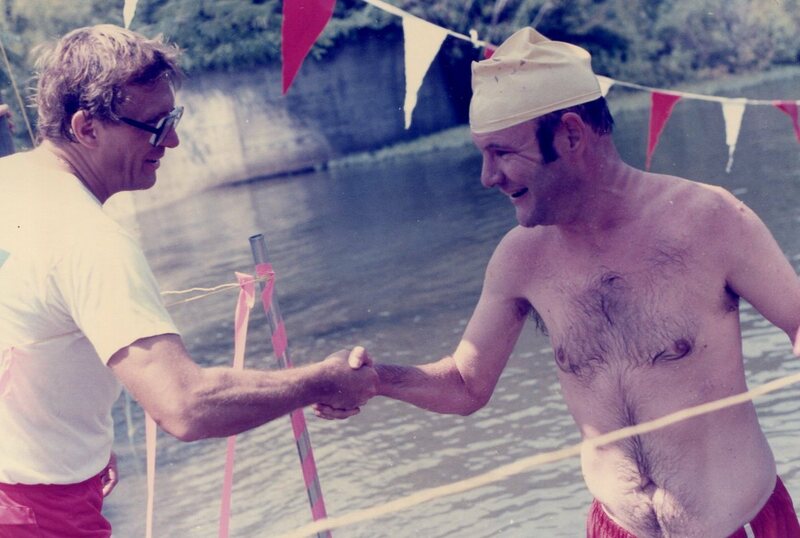 We want everyone who helped to establish the sport in Arkansas to be recognized! 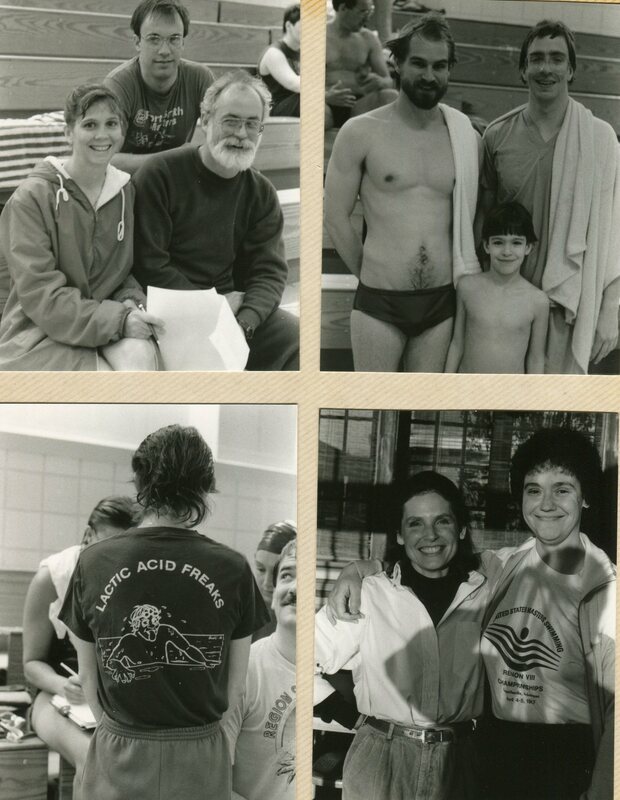 We appreciate all they’ve done for us! 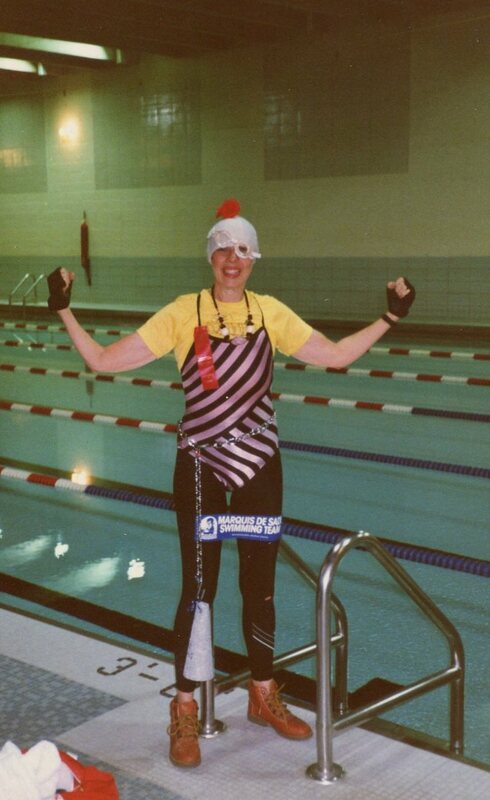 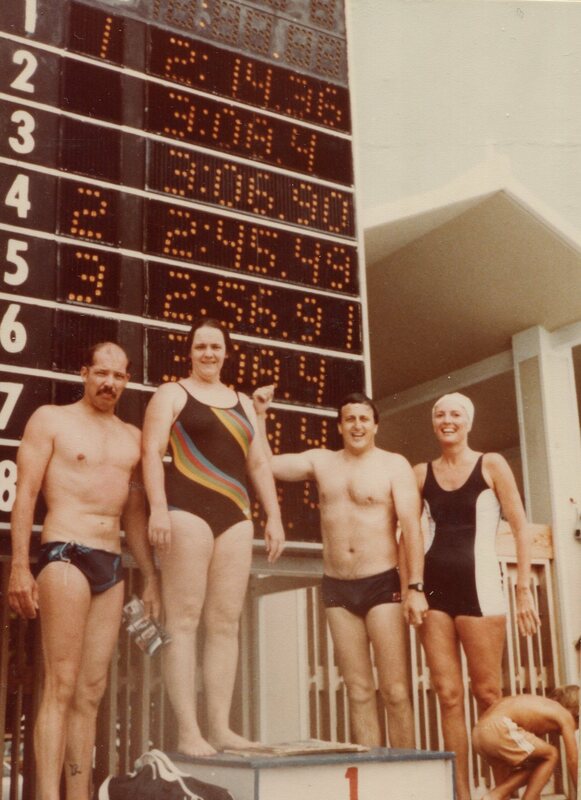 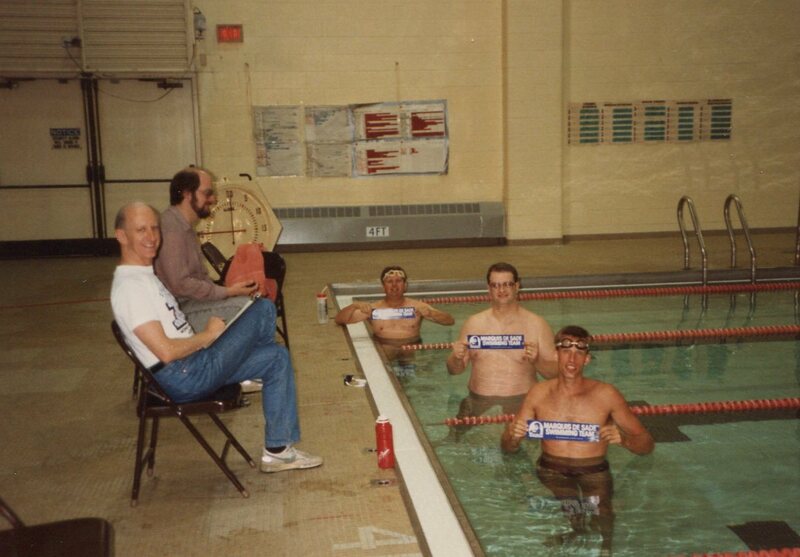 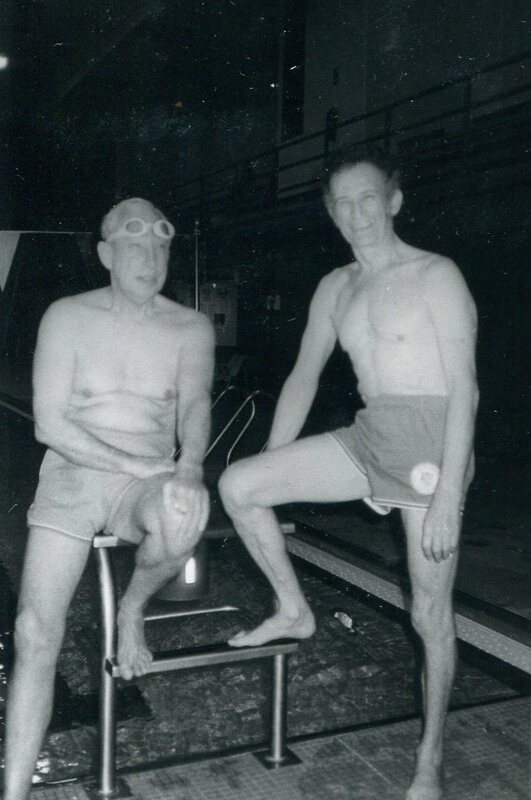 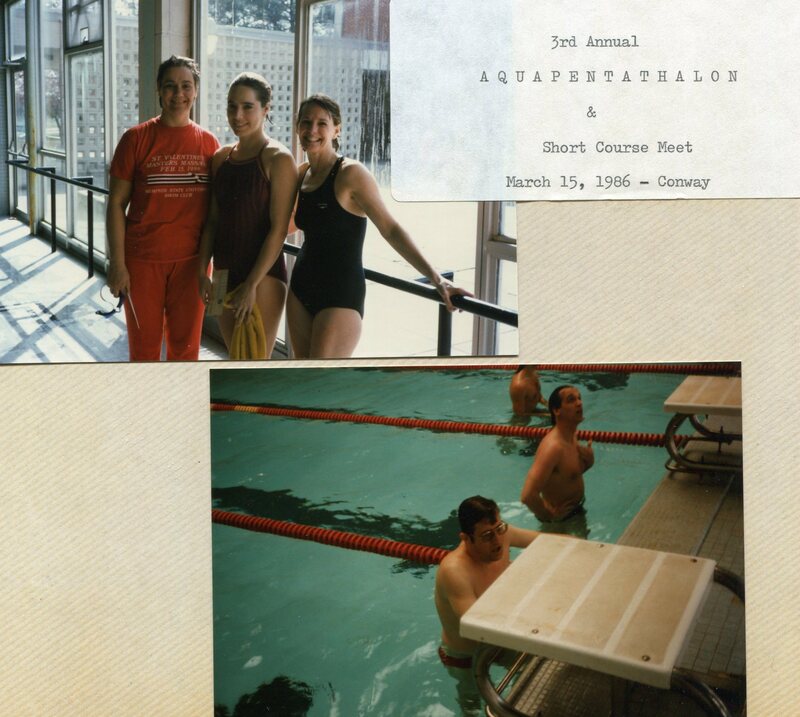 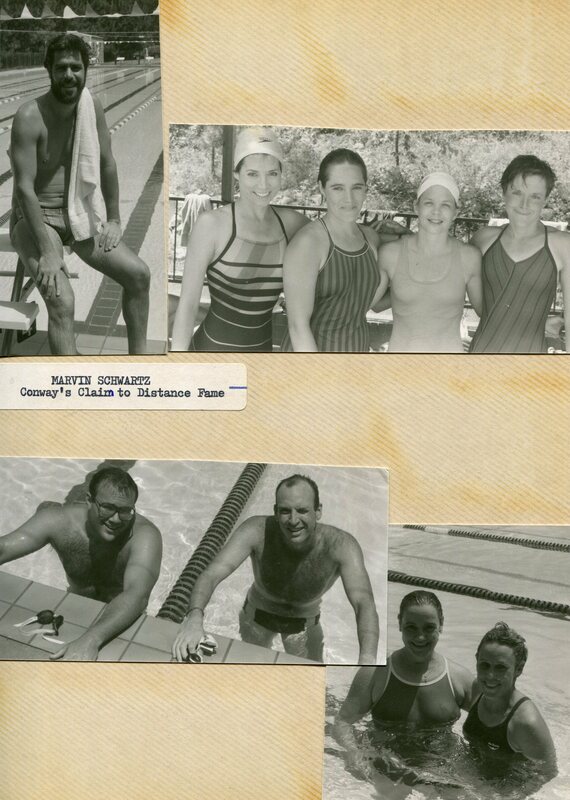 10,000 meter swim – Marquis De Sade Swim Meet – Too Funny!